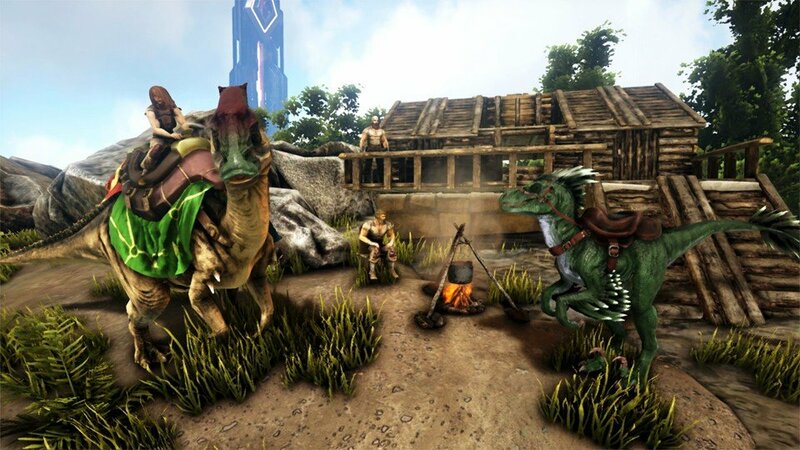 Learn how to construct a basic home base in ARK: Survival Evolved on Nintendo Switch. 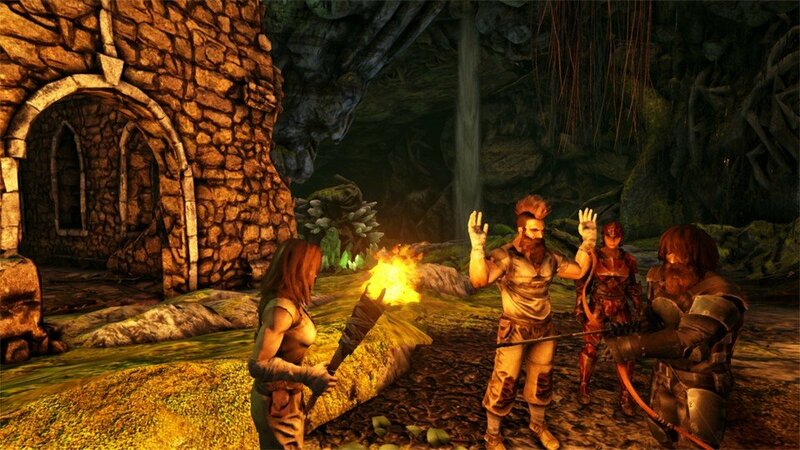 If you’re beginning your first adventure in ARK: Survival Evolved on Nintendo Switch, then you’ll need to know how to tackle one of the most important aspects of survival in the game: base building. You’ll need to learn how to construct a dinosaur-proof base that will also deter other players from looting your hard-earned goods. 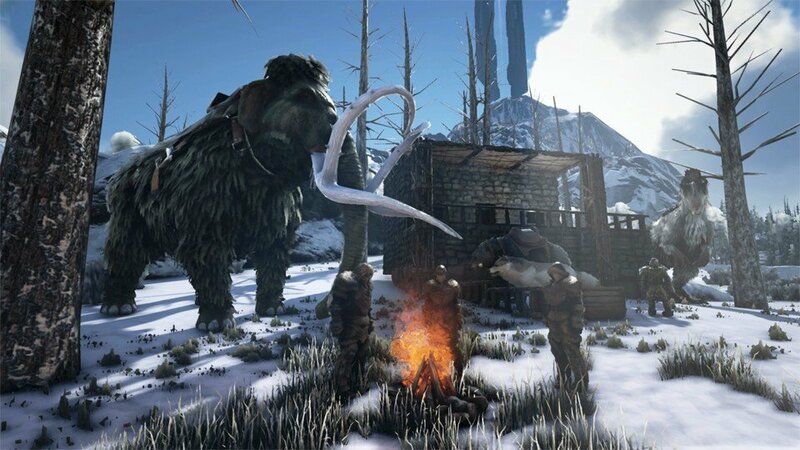 This guide will cover the basics of base building as well as offer tips for constructing your home in ARK: Survival Evolved. Before you can start laying the foundation for your new home, you will need to find a good place to settle down, even if it’s just temporarily. You will be building multiple bases early on in your adventure until you level up enough for advanced building techniques, so be prepared to pick up and move several times when you’re first starting out. It’s best to avoid building in locations that are full of hostile creatures or where players tend to dwell, as they may target your structure for pilfering. 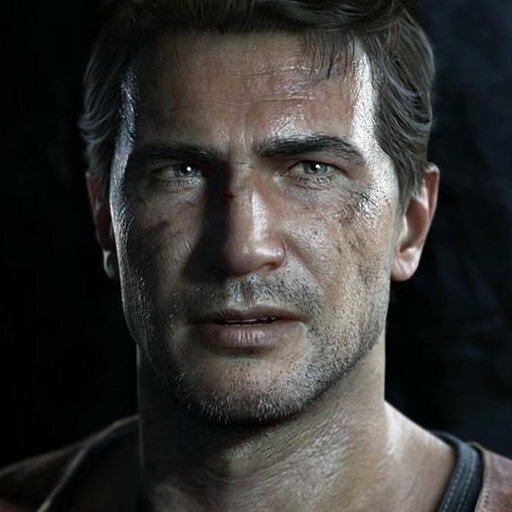 Pick a location that is out of the way, but that may be close to food, water, or other resources for easy access to crafting materials and survival items. The beaches are among the most populated areas, so push further inland to find habitable areas away from other players. Aside from picking a location that has desirable resources nearby, you should also consider using the environment to your advantage when finding a place to build. Constructing a fort along the base of a hill or up against the side of a tall cliff will help protect at least one side of your structure from dinosaurs and other creatures. As we mentioned above, the first few structures you build most likely won’t be permanent, so there’s no need to construct a massive mansion when you’re starting out. Stick to a simple hut that will keep you safe from the elements and that doesn’t require a ton of resources. Lay down a foundation, put up a few walls, and top it off with a roof. You’ll also need a way in and out of your base, so don’t forget to add a doorframe and door as well. It’s best to start out with a temporary base made of thatch components rather than wood, stone, or metal, as thatch is easy enough to come by and is enough to allow you to survive the night. After you’ve leveled up and earned new Engrams, you can look to start building a base out of stronger materials to protect against dinosaurs and other threats. Once you have constructed your base, don’t forget to add basic amenities such as a campfire and bed to help you survive through the night. Beds also act as a respawn point when you die, so having one in your base will allow you to respawn back at home in case you die for whatever reason. A sleeping bag is the simplest option when starting out, but keep in mind that it will only act as a single-use fast travel point. When you’ve created a more advanced, semi-permanent shelter, you should consider making your own farm as well so that you have a steady supply of food to keep you fed. Once you get the hang of base building in ARK: Survival Evolved, you’ll eventually be able to construct a dino-proof fortress to keep your valuables safe. 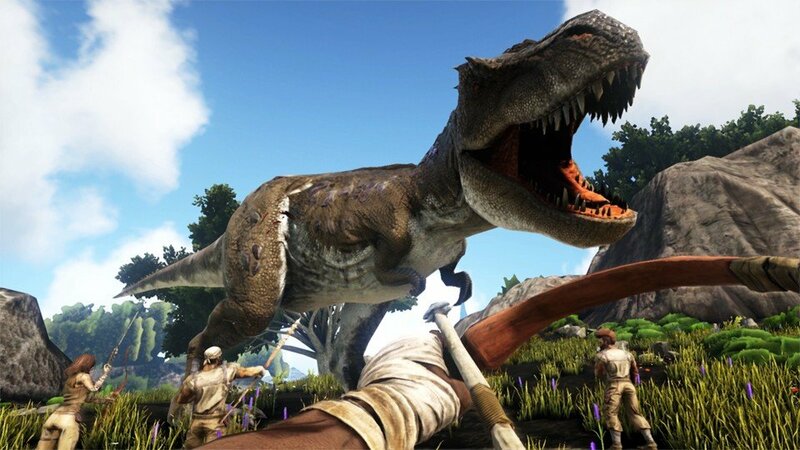 ARK: Survival Evolved is available now for Nintendo Switch.